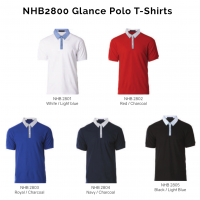 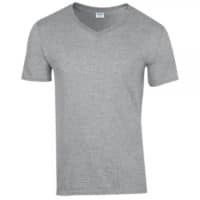 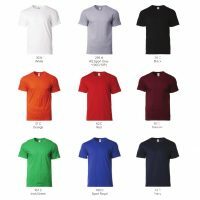 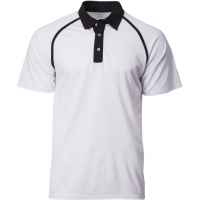 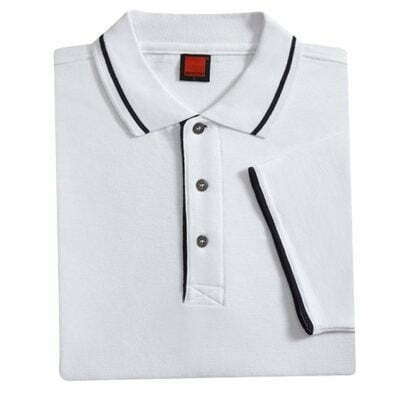 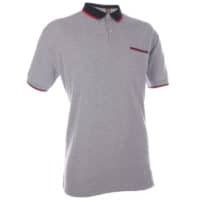 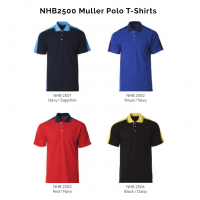 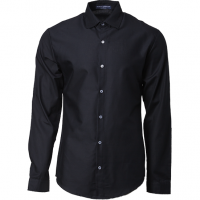 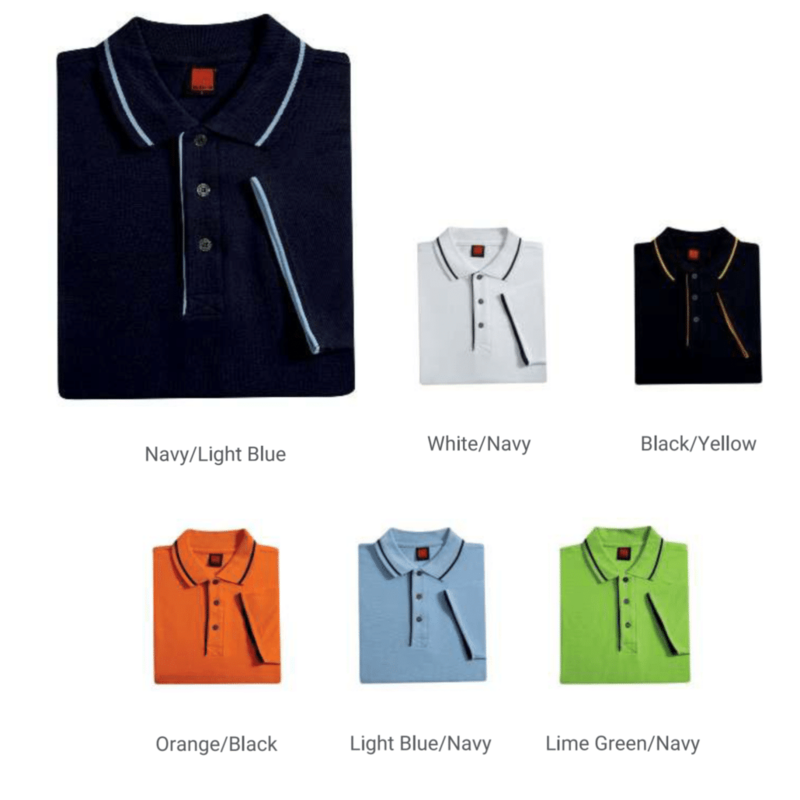 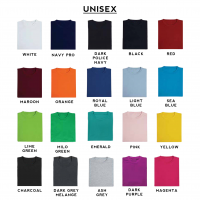 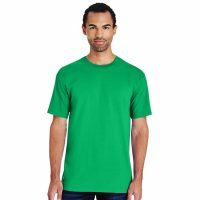 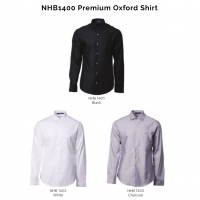 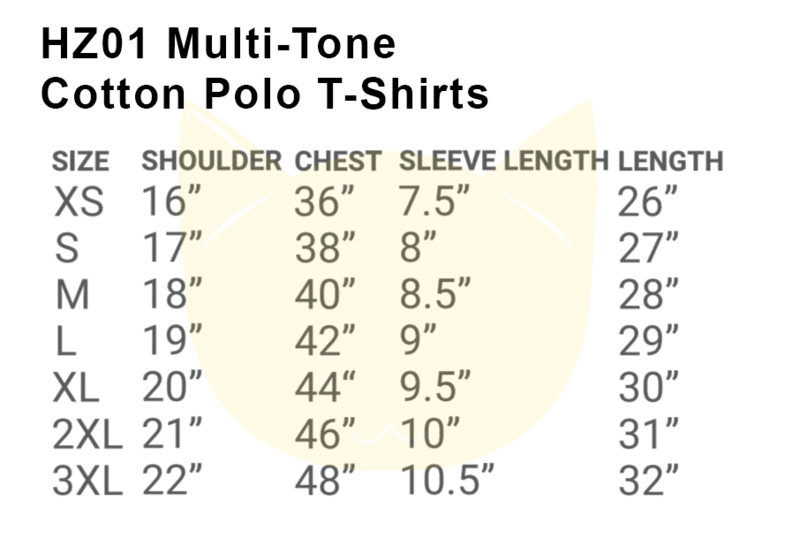 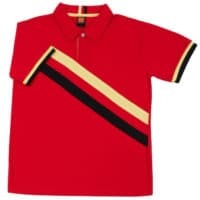 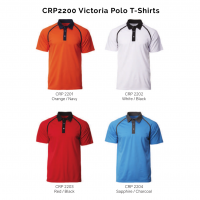 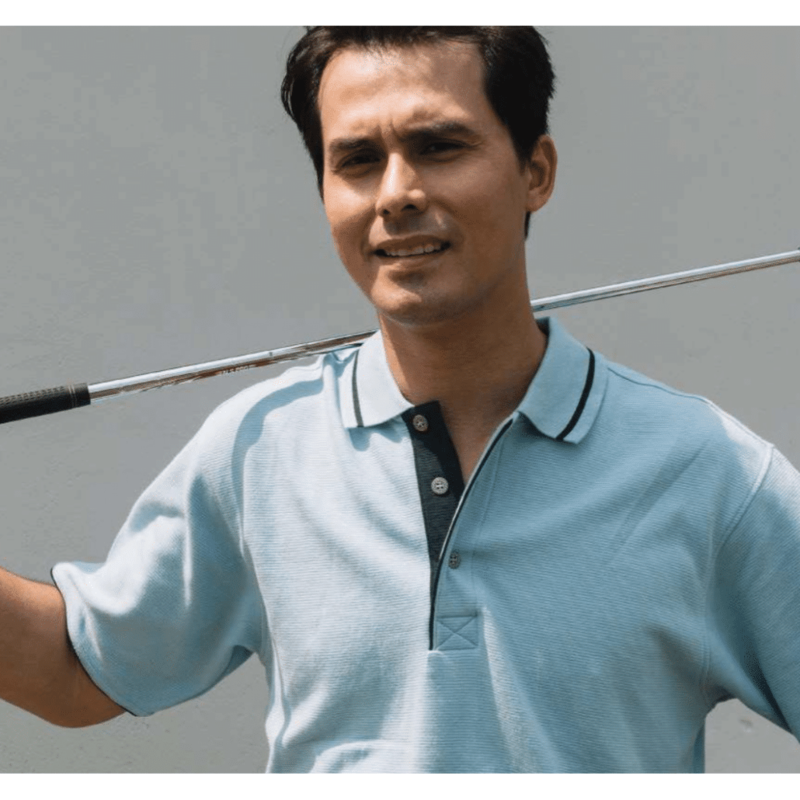 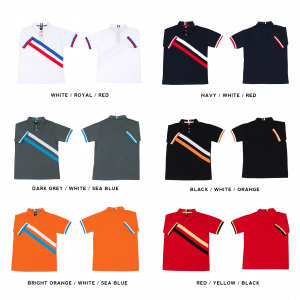 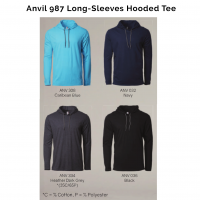 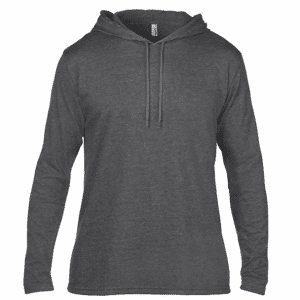 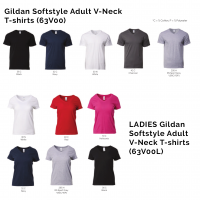 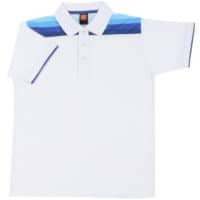 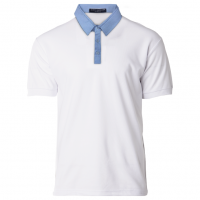 Description: Our HZ01 Multi-tone Polo t-shirts are the alternative choice for polo T-Shirts. This adds class and professionalism to the outlook. 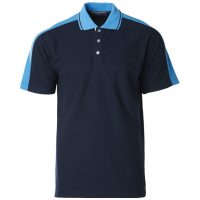 Our popular choice for corporate identities for teams as well as events. 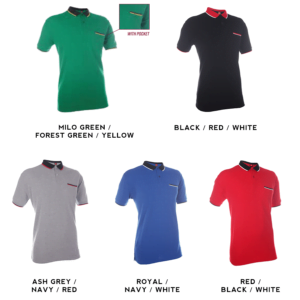 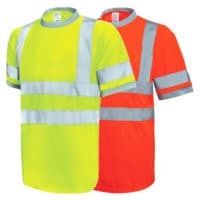 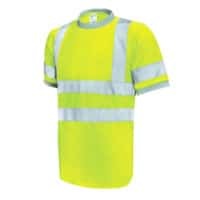 There is a wide variety for options for colours as well.